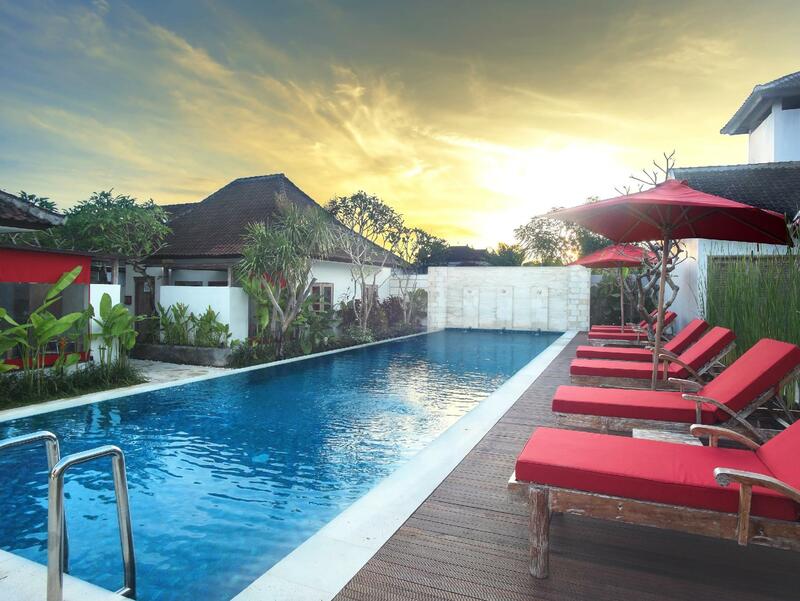 Discover all that Bali has to offer with DISINI Luxury Spa Villa as a base. 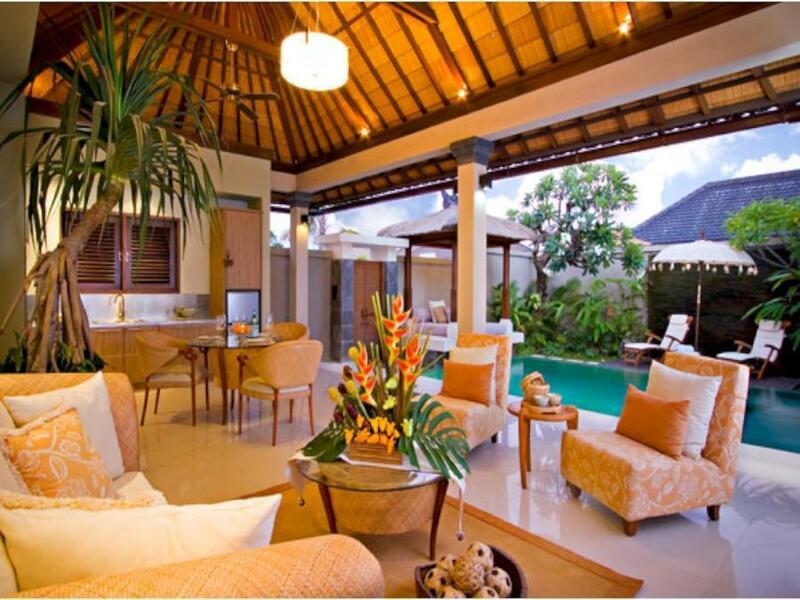 Discover all that Bali has to offer with DISINI Luxury Spa Villa as a base. This 5-star hotel offers 22 guestrooms, each presenting guests with all the comforts expected from a hotel in its class. Each guestroom is fully equipped with separate shower and tub, private pool, air conditioning, bathrobes, desk. 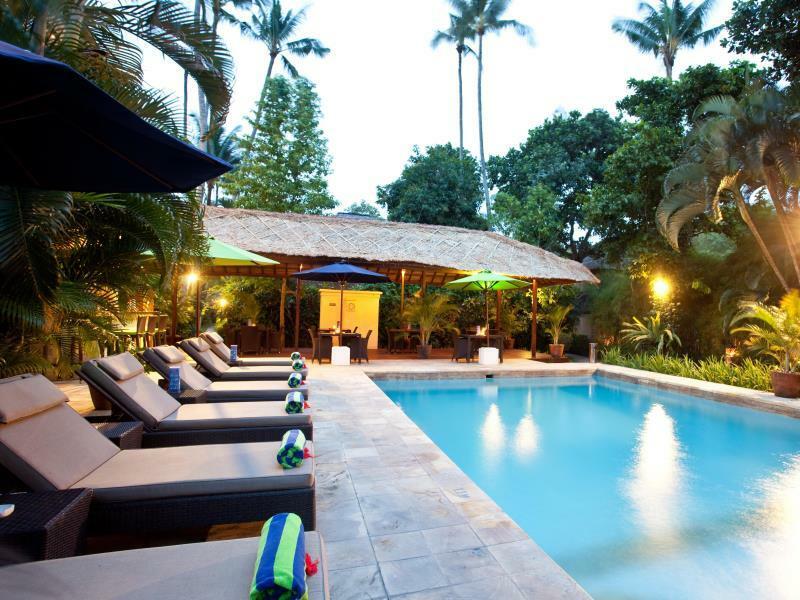 Guests can experience the high standards of comfort while staying at this luxury Bali hotel with everything they need right on the site such as 24hr room service, shops, laundry service/dry cleaning, restaurant, safety deposit boxes, hotel/airport transfer, tours. In addition, the hotel's guests can enjoy the leisure and sports facilities provided on the premises: massage, indoor pool, spa, garden. The hotel creates a balance of rich culture and modern convinience to ensure you a memorable stay. To proceed with your reservation at the DISINI Luxury Spa Villa via our secure online booking form, please enter your period of stay.